Heroes of Camelot - King Arthur had long been revered as Britain's champion, providing the fair land full of life, wealth and peace. Knights and Druids alike found serenity with one another. Jealous of Arthur's adoration from all, the evil Queen Morgana vied to destroy everything the King protected. Upon discovering a dark relic, Morgana and the Black Knight invaded Britain, casting a spell and consuming all life before them. - Supported on tablets of all makes and sizes. 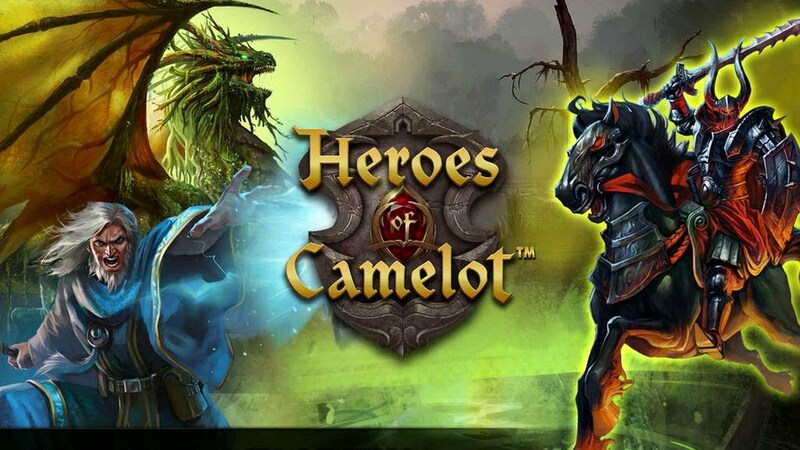 Heroes of Camelot: Install APK and Play Game!